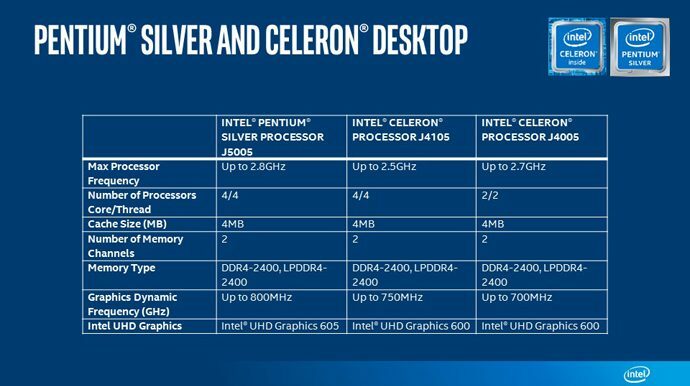 Intel has released the new budget low-powered Gemini Lake Celeron and Pentium CPUs. The new Gemini Lake processors are based on the last year’s Apollo Lake architecture and offer slight improvements in processing and graphics performance along with improvements in memory management and new video decoding capabilities. If you are confused by the Pentium and Celeron nomenclature, don’t worry, Intel is not selling you a decade old processors, rather the new Gemini Lake Celeron and Pentium chips are Intel’s attempt at providing budget-friendly chipsets for users who cannot afford its top of the line processors. Believe it or not, not everyone needs top of the line hardware. Some people just need to do light work on their PCs and there’s no shame in buying budget chipsets if that fits their requirements. 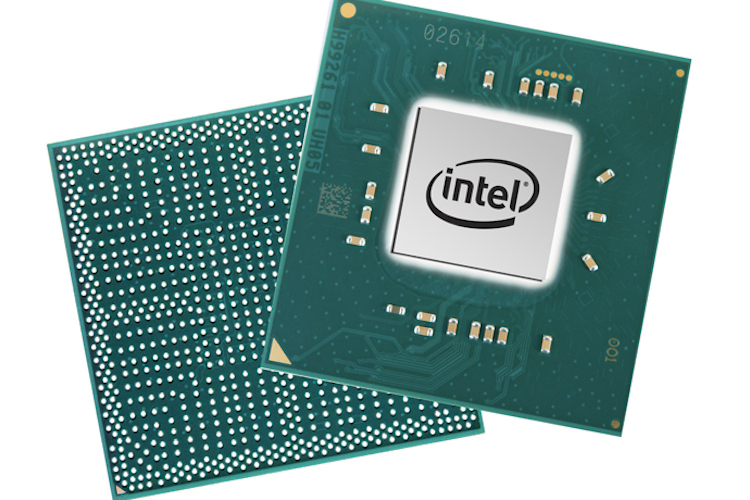 Not only the Gemini Lake chipsets are cost effective but they are also very powerful. In fact, Intel went on to say that the new chipsets provide 58% faster performance than their own 4-year old top-of-the-line processors. While that might not seem much power to you, it’s certainly good enough for users who only use their PC for browsing the web and media consumption. The new Celeron CPUs sport a dual and quad-core architecture which can clock up to 2.7 GHz. The new chips also support the DDR4 RAM which is a good news for users. They also have powerful video decoding capabilities and can easily handle high-definition video playback from popular streaming services like YouTube, Netflix, and Hulu. The Pentium Sliver chipset offers all these capabilities with a slightly faster processor and graphics performance, with the top clock speed of 2.8 GHz. Of course, neither the Pentium Silver nor the Celeron chipset can keep working at the top clock speed, still, the power provided by them is more than enough for casual users. If you are thinking why Intel is investing in low-powered chipsets, well, there are actually three main benefits of using them. Firstly, they are cheap so can be used in building budget laptops. Secondly, they are power efficient hence offer longer battery life. And lastly, they are small with very low thermal output so they can be easily contained in more compact bodies resulting in smaller devices. These three benefits are enough of a reason for both Intel and consumers to focus on these chipsets. Recently, we saw the launch of Snapdragon-835 powered laptop which brought these benefits along with some of their own. The competition from Snapdragon is yet another reason for Intel to focus more on these chipsets if they don’t want the competition to away its market share. As far as users are concerned, it’s a great news, as competition generally results in faster innovation and lower prices. I am certainly excited about the new age of budget chipsets, but are you? Do share with us your thoughts in the comments section below.